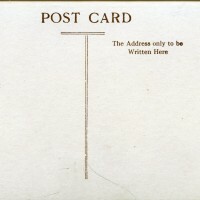 SKU:5430. 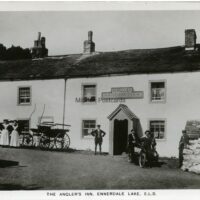 Categories: BRITTAIN & WRIGHT, GENERAL NORTH YORKSHIRE. 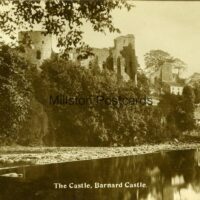 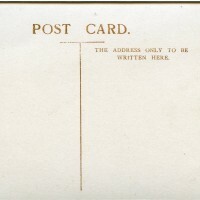 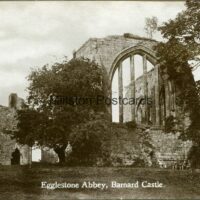 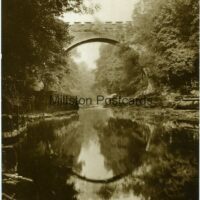 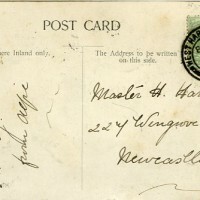 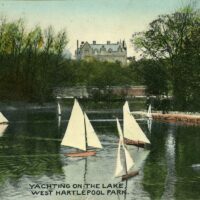 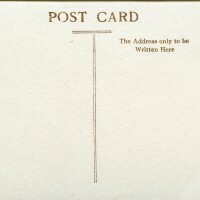 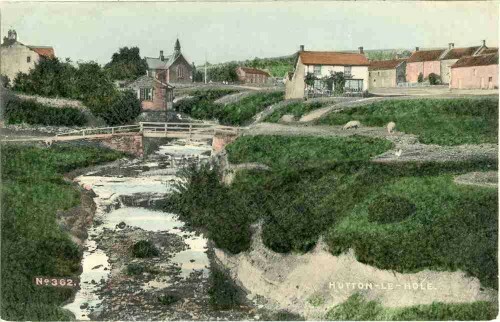 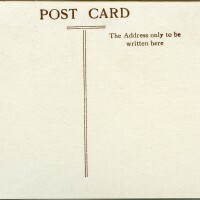 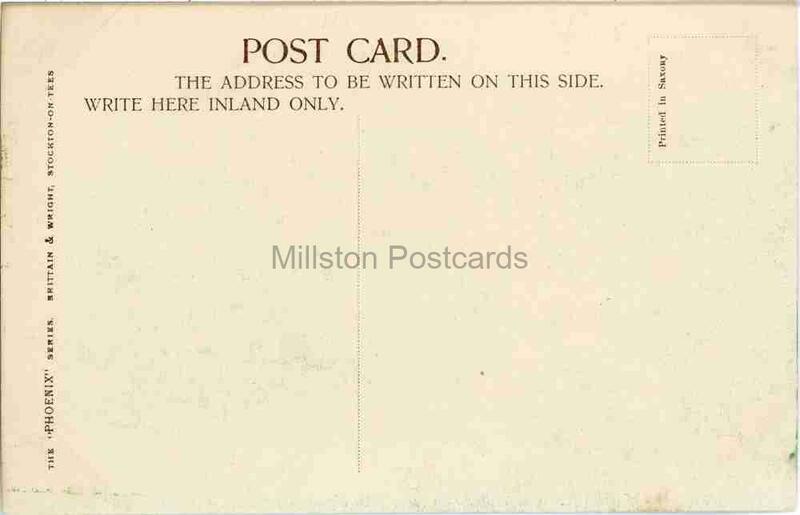 Printed postcard of Hutton-Le-Hole, North Yorkshire.